Good news for those of us completely consumed with American Horror Story, the show is set to return for Season 7 sometime in 2017. At least the number 7 isn’t as spooky and scary as a bunch of number 6’s (or is it?). 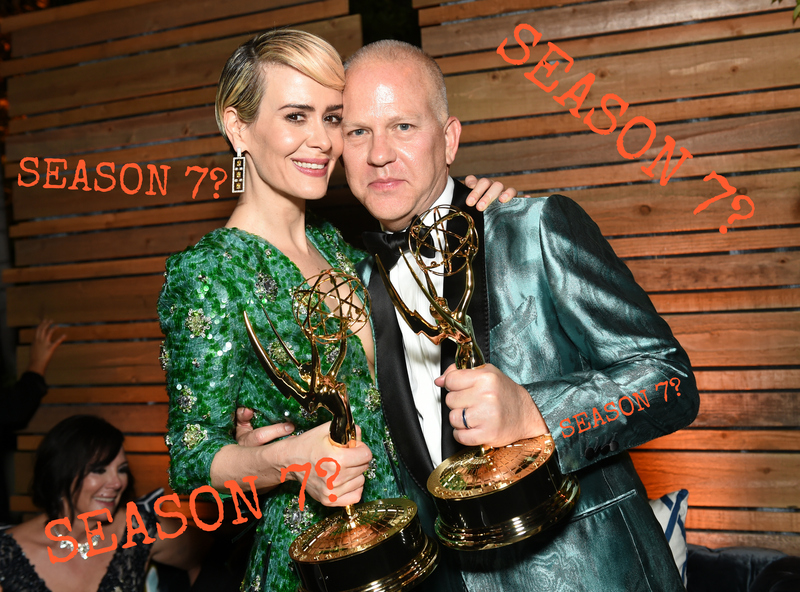 Ryan Murphy is already hinting that Season 7 will be "strange." In an interview with Entertainment Weekly, Murphy explains that this season just came to him suddenly, and he knew he had to do it. And if you think Season 6 is weird, it already sounds like Season 7 will be even weirder, and how is that even possible? Oh, lovely. It going to be a good one, and our brains already hurt. Knowing that Season 6 is like, faux-documentary-ish, what could be possibly stranger than that? If there's anyone who's going to figure it out, it's Ryan Murphy.